Pinske Straight Edges are the foundation of The Pinske Edge and its fabrication shop. Precision craftsmanship starts with the basics….the straightest line, the sharpest edge. The edges offered here are a result of The Pinske Edge exacting standards. 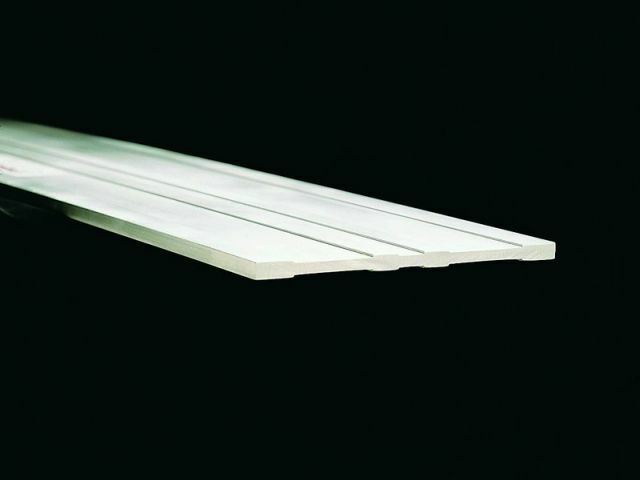 – 5-7/8″ wide, 5/16″ thick extruded aluminum.